Friends of mine are always asking me what to do with their kids during the summer. With so many things to do, sometimes it is hard to pick out just one. It&apos;s like being forced to quickly decide what ice cream to get when the ice cream truck rolls down the block. So, I have compiled a list of how you can take the summer by storm with kids in Lehigh Valley. This list gives you the option to choose how you want to take the summer, by land, by air or by sea! Bear Rock Junction - Mini Golf and Go Karts. Hit up their Early Bird and Family Day specials to have fun and save. JellyBean Town, USA - Where art is everywhere has "Open Play" as well as, various art classes. Merchants Square Mall Train Exhibit - With many displays, including the main display in excess of 2800 sq. ft. there&apos;s plenty here for your child and your inner child. BounceU Lehigh Valley - BounceU isn&apos;t just parties, at least 3 times a week they have "Open Bounce" and stay tuned to their facebook for special event announcements. Dorney Park and Wildwater Kingdom - It could be in Sea and it could be in land, but most of the rides have you flying around. Planet Snoopy, Dinosaurs Alive or just a standard roller coaster, scrambler or games. It&apos;s your choice. Dutch Springs - The Aqua Park, the Sky Challenge and if you&apos;re up for it even some scuba diving, there is plenty for your family to see and do. 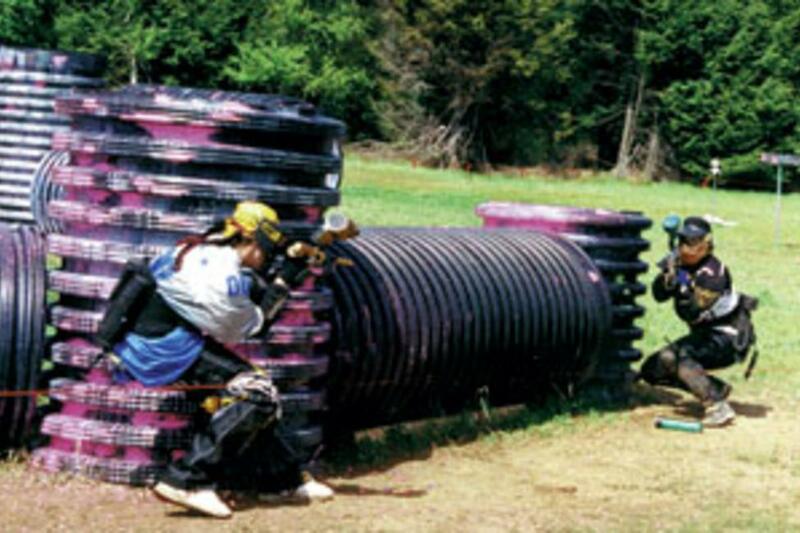 Pocono Whitewater Adventure - Rafting and kayaking for any skill or pace and trail biking or skirmish paintball games, you decide how to spend your day!